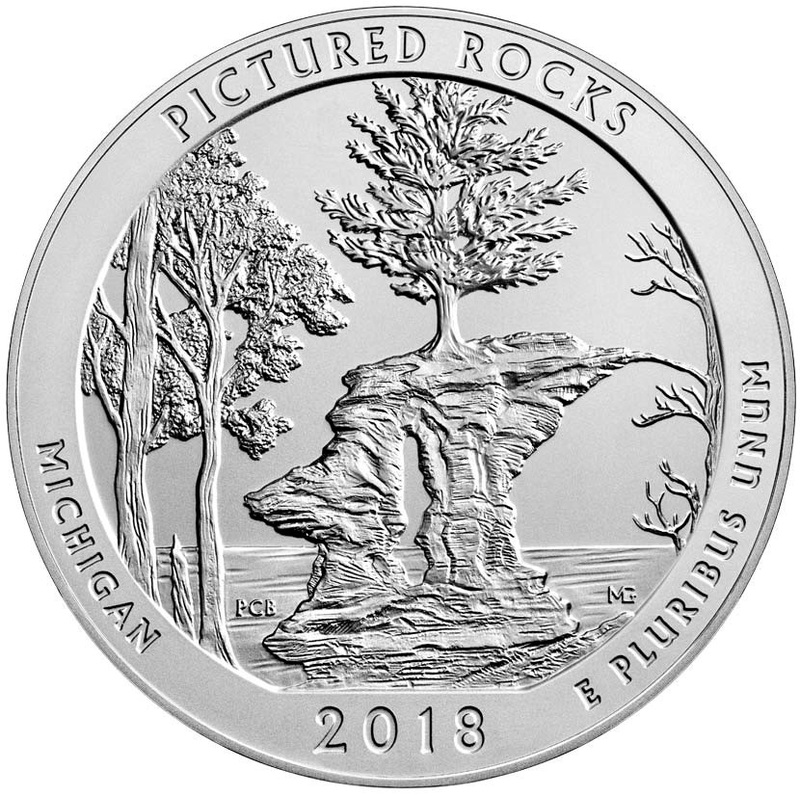 The United States Mint will begin accepting orders for the America the Beautiful Five Ounce Silver Bullion Coin – Pictured Rocks National Lakeshore on Monday, February 26, 2018. We do not anticipate an allocation of these coins. 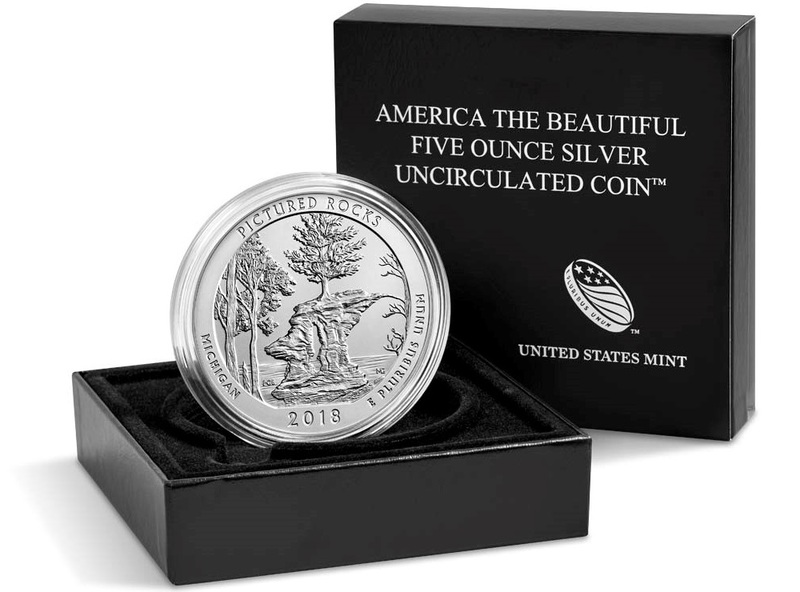 The next America the Beautiful Five Ounce Silver Bullion Coin, Apostle Islands National Lakeshore will be released on April 16, 2018. 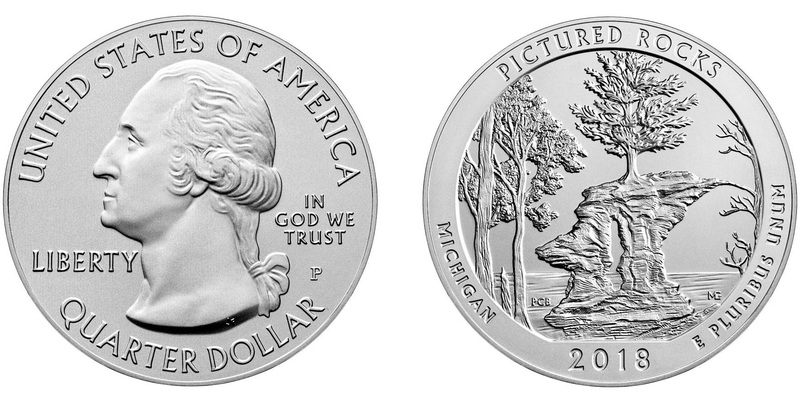 The America the Beautiful Five Ounce Silver Uncirculated Coin – Pictured Rocks National Lakeshore is priced at $154.95. 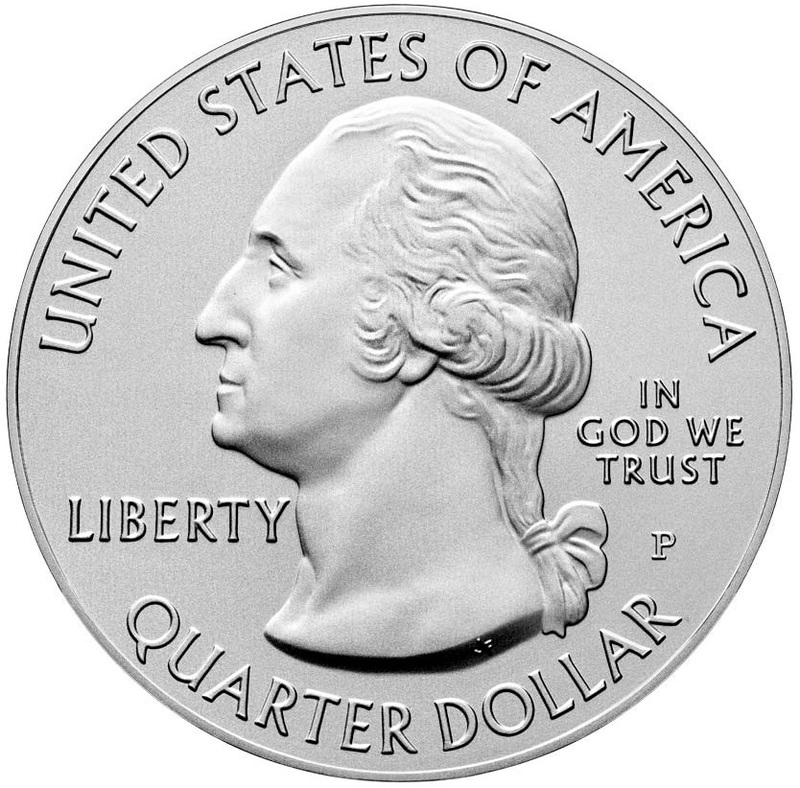 Orders are now accepted at the Mint’s online catalog and at 1-800-USA-MINT (872-6468). Hearing and speech-impaired customers with TTY equipment may order by calling 1-888-321-MINT (6468). Information on shipping options is available at the Mint’s website. This product is also available for purchase through the Mint’s Product Enrollment Program.